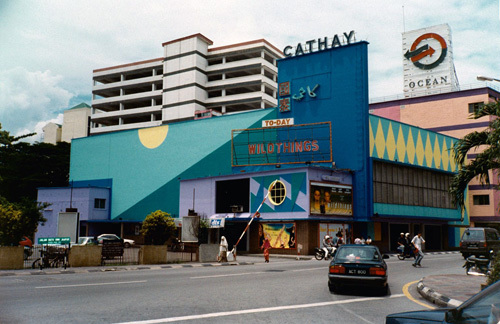 “The dayshot was taken in the morning of October 1998 when the street was not busy. but was up for the night shot. Wild Things movie released in 1998. So this picture was taken at that year..
Hi Sathis! thanks for correcting the year….did you see the movie, by any chance? 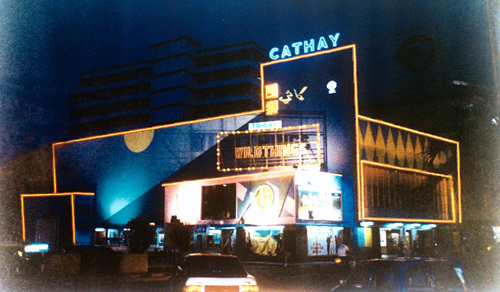 Could not remember that Cathay was once painted in these colours.